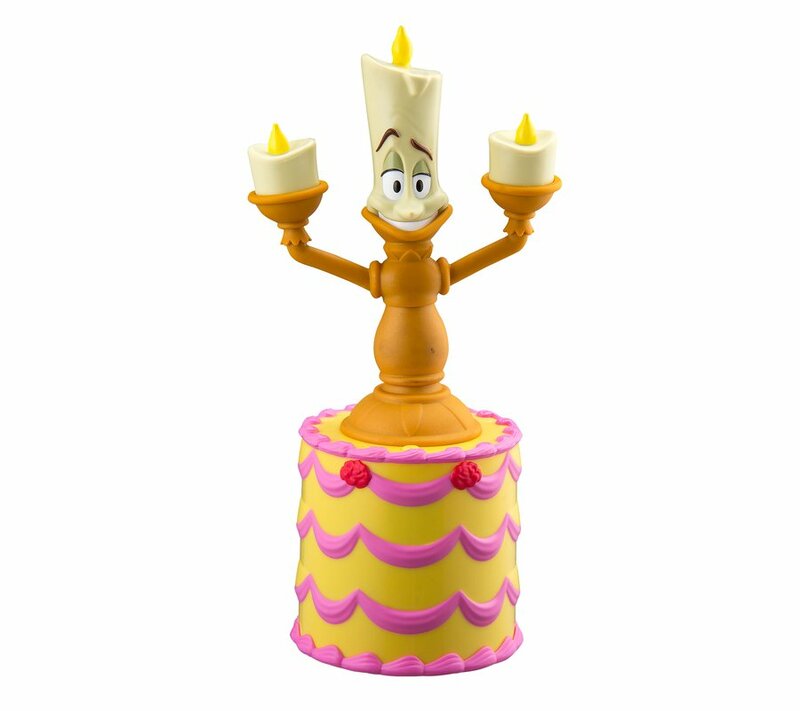 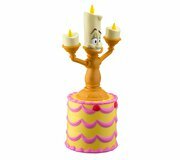 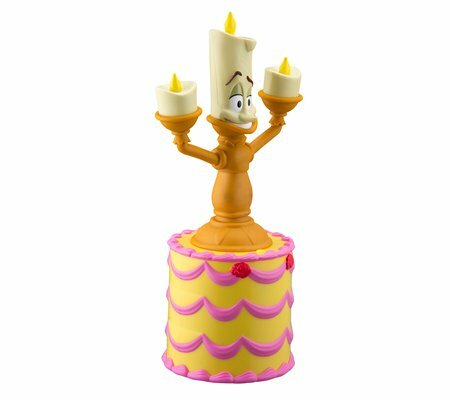 Lumiere will dance along to built-in music, as well as any sounds you make or music you play! Groot dances to built-in music from the movie. Audio sensor allows Groot to groove to any sounds/music in the room.